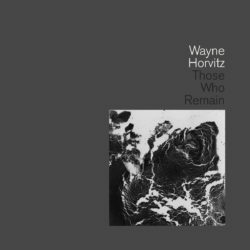 Pianist and composer Wayne Horvitz has two new albums out: a trio recording called The Snowghost Sessions (Songlines), and an orchestral album called Those Who Remain (National Sawdust Tracks). 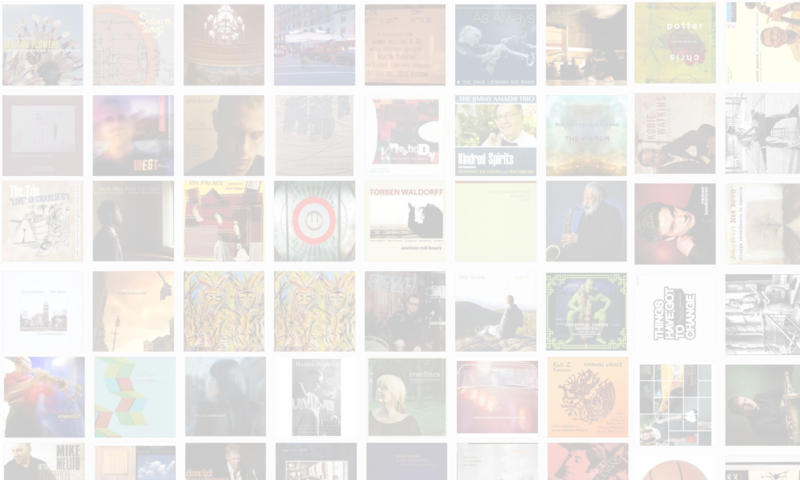 In this interview Horvitz talks about the unusual circumstances that led to the trio album; composing versus performing; working with Bill Frisell; and much more. 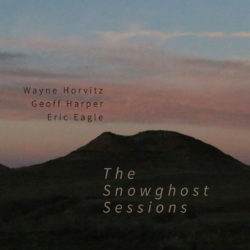 Learn more at http://www.waynehorvitz.com/.